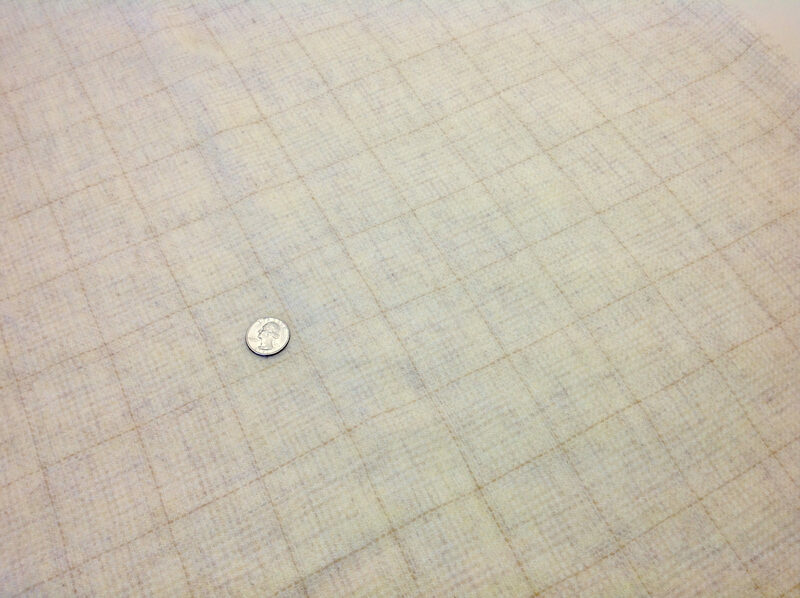 1) fat 1/4 yard of mill dyed 100% wool fabric. A creamy natural I'm calling "Buttermilk". 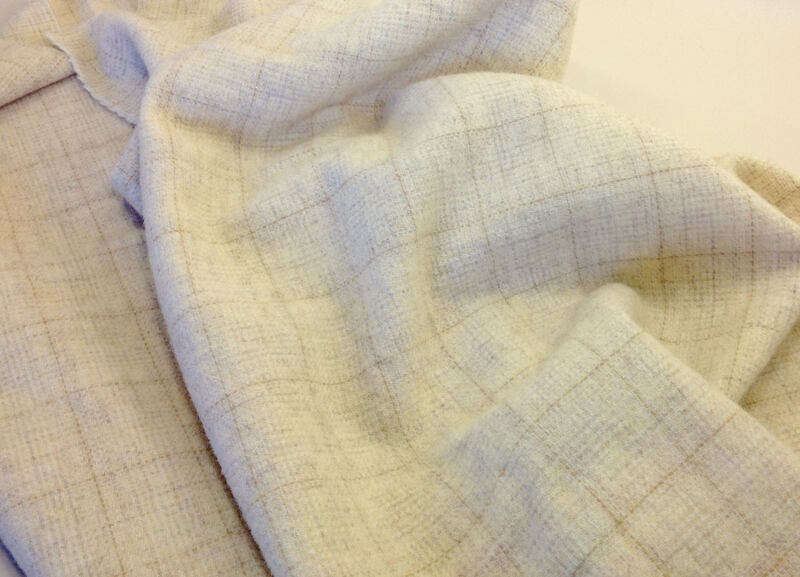 It has a subtle windowpane weave of soft golds and tans. The windowpane is approximately 2". Size is approximately 16" x 28". Washed and dried and ready to use in rug hooking, applique, penny rugs, quilts, sewing projects and craft projects. In rug hooking, suitable for #6 cuts and wider. You will love this wool! Use it for sheep, clouds, flowers, berries, and anywhere you need a soft off white. I call it Buttermilk cream because it is a warm shade of white. 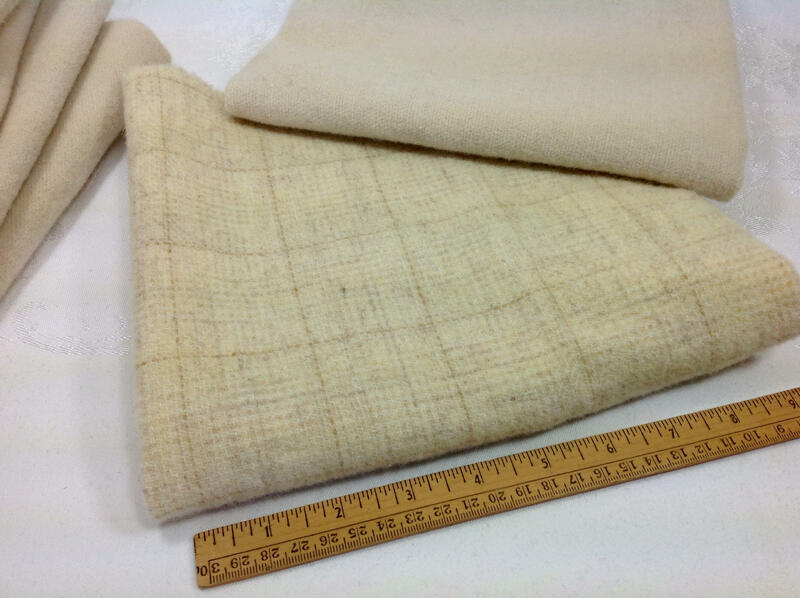 Photos were taken in different lighting to give you the nuances of how this wool looks depending on time of day, indoor or outdoors. Love this piece. Item was as posted. I’ve ordered from this vendor several times and always pleased with the wool. Nice transaction and quick shipping. Lovely, soft wool for my rug Hooking project. Great seller. 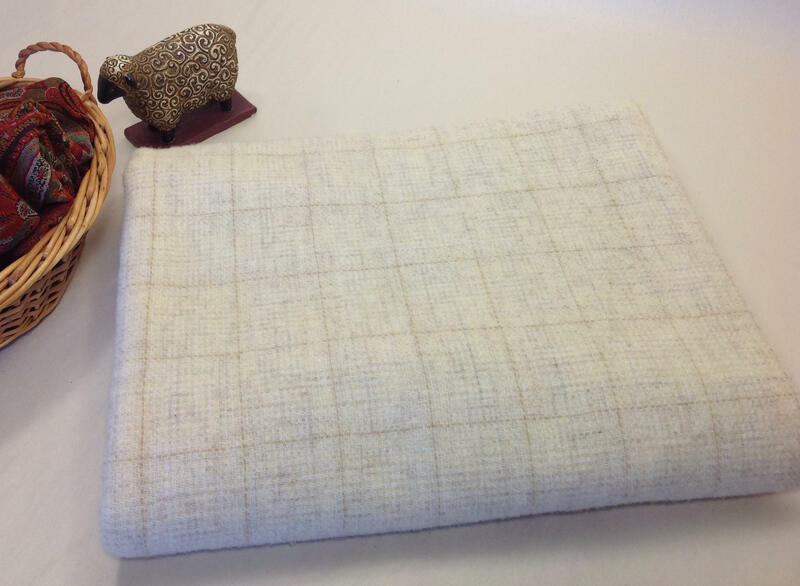 Buttermilk wool. A combination so soft and beautiful.